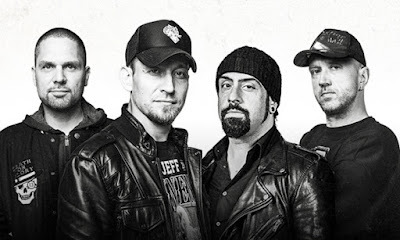 Volbeat parted ways with bassist Anders Kjølholm. Frontman Michael Poulsen and drummer Jon Larsen said in a statement: "Anders has been a loyal friend and bandmate since 2001. We've toured most parts of the world and shared experiences that only few bands get to do. We're very thankful for this and wish Anders all the best in the future." Anders Kjølholm: "It has been a great experience to be part of the Volbeat family for so long and I wish Michael, Jon and Rob Caggiano, everyone involved with the band and of course all the fans all the best on the continued journey."